Misawa Homes of Finland Ltd is a sawmill situated in Mikkeli, in the South Savo district in Finland. Since 1994 Misawa Homes of Finland Ltd has produced and sold KD spruce lumber and purchased it from Scandinavia and other EU countries. 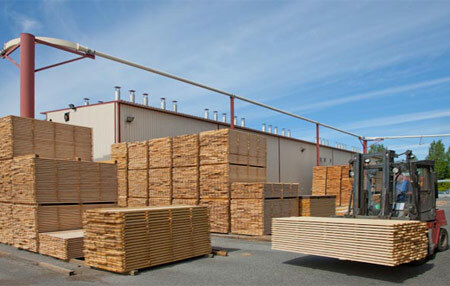 KD lumber is exported to Japan. Misawa Homes of Finland Ltd is part of Misawa Homes Group.